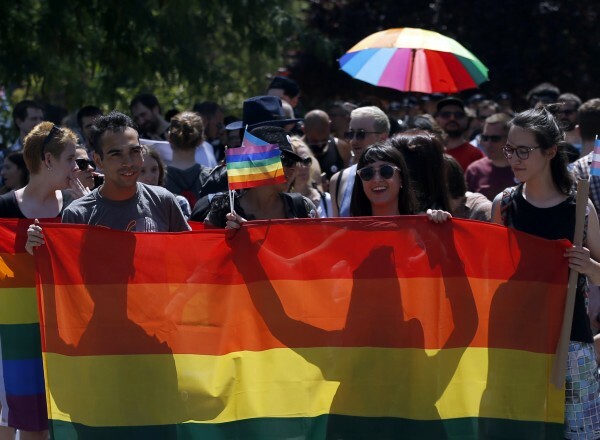 It’s LGBT Pride month and marches are being held across the world to celebrate the lesbian, gay bisexual and transgender community. 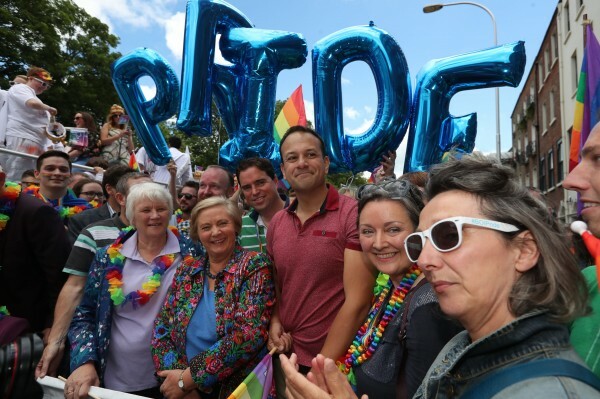 Irish premier Leo Varadkar was at the parade in Ireland. 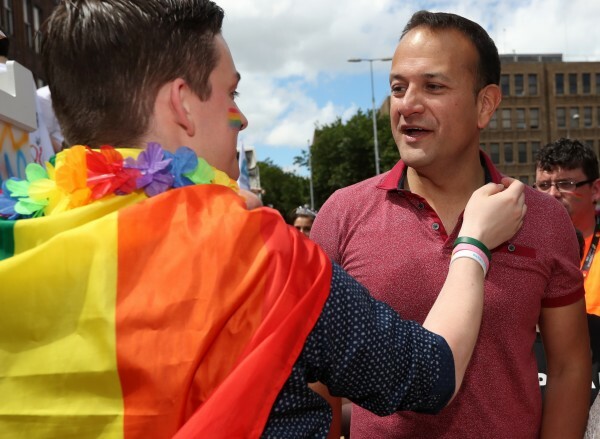 Varadkar, 38, became the nation’s first gay prime minister and youngest leader when he was elected earlier this month. 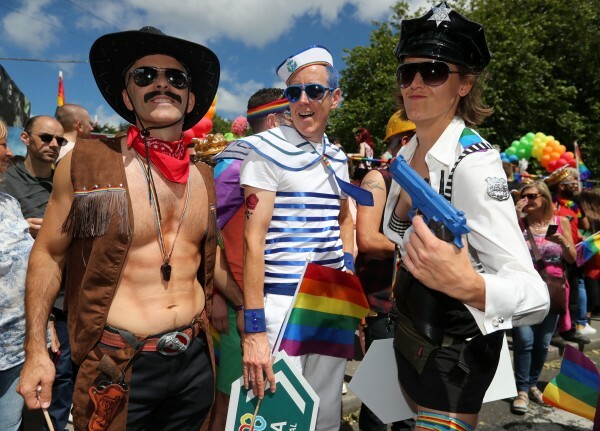 The Serbians were out in force with rainbow flags and colourful outfits aplenty. 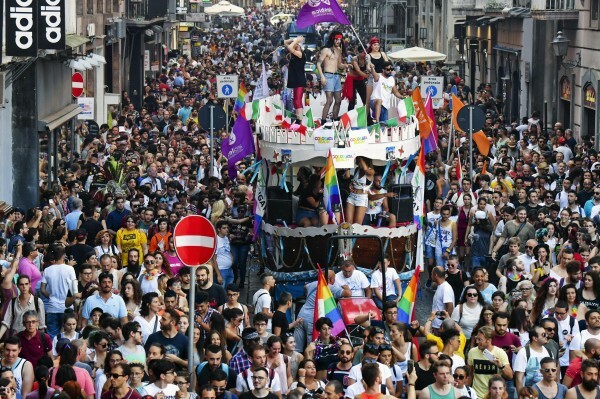 The Italians were also out in their thousands with a load of supporters marching through the streets in Naples. 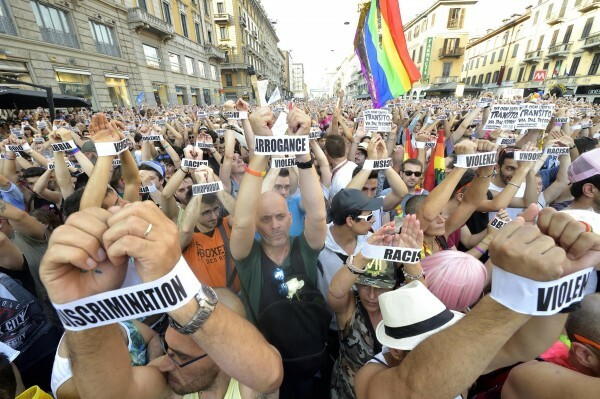 In Milan marchers wore bands around their wrists reading words including “discrimination” and “arrogance”. 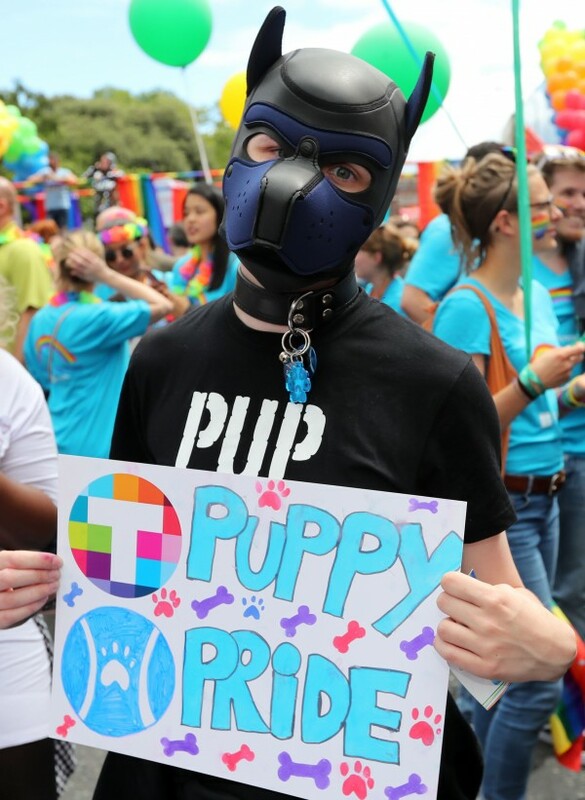 A strong and clear message. New Band of the Day: Movits! 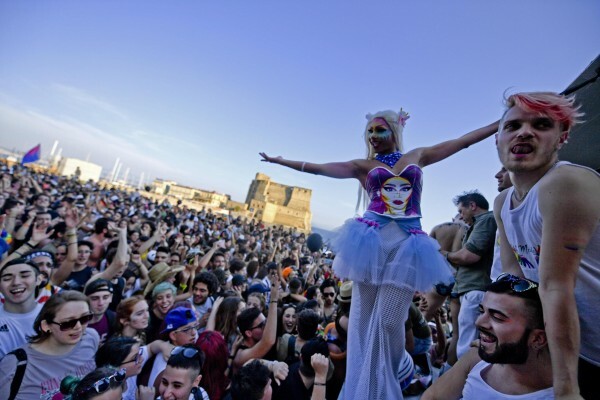 Experience Berlin with only £250!